Misbah-ul-Haq is a next big captain for Pakistani cricket team. The cricket word cup 2015 is a achallage for Misbah-ul-Haq as he plays last world cup of his career. As a captain team Pakistan, Misbah-ul-Haq says; "I am excited about this team. This is a bunch of youngsters and a few senior and we are a team which can surprise anybody at any stage." Misbah-ul-Haq Khan Niazi aka “TUK TUK” is a Pakistani Test and ODI captain. He is a talented middle-order batsman with enormous potential. Misbah ul Haq has been called Mr. Sensible due to his cool nature. He possesses a Masters degree in business administration from the University of Management and Technology, Lahore. 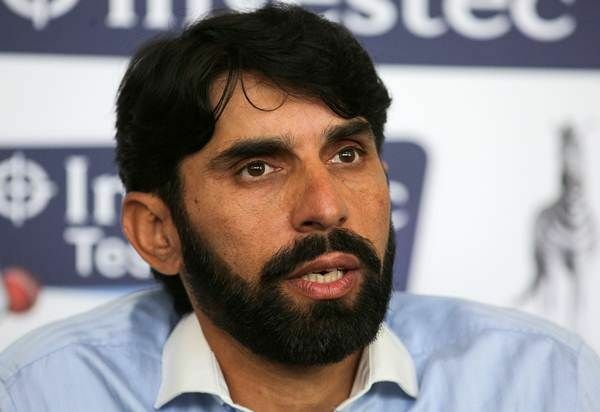 At the age of 33, Misbah was chosen to play in the inaugural ICC World Twenty20 in 2007 as a T20 expert, in place of the middle order Batsman Mohammad Yusuf. 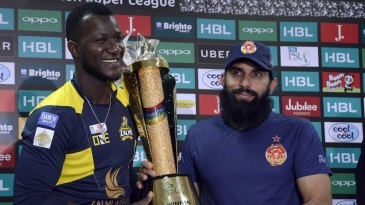 He had been regularly making runs in Pakistani domestic and in the years before his recall he was again and again one of the top run scorers at each season, his first class average above 50. Misbah ul Haq is classified as the most effective and successful caption of Pakistan to date. He has various career records under his belt. Misbah has recently joined the legacy of making fastest century on 56 balls against Australia in November 2014 in Abu Dhabi. He made fastest Test fifty on 21 balls against Australia in Abu Dhabi in almost 24 minutes. The leading run scorer as Pakistani Captain, he was also the leading scorer in ODIs during 2013. He made 15 ODI fifties in a calendar year in 2013. His success rate continues as he became the most successful Test captain with total of 15 wins. He is the first South Asian Captain to beat Proteas in South Africa. Misbah is the eighth Pakistani to hit centuries in both innings of a test match. Find Misbah-ul-Haq profile and stats of batting, bowling and fielding including latest updated news of Misbah-ul-Haq, videos and images at Hamariweb.com. Also find detail Player profile and career statistics of Misbah-ul-Haq of Pakistan. 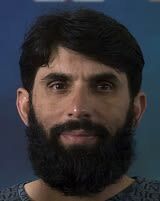 Find Misbah-ul-Haq profile and stats of batting, bowling and fielding including latest updated news of Misbah-ul-Haq, videos and images at Hamariweb.com. Also find detail Player profile and career statistics of Misbah-ul-Haq of Pakistan. Misbah you are my favourite player. You are honest and a legendry player. Misbah ul Haqmisbah is the back bone of pakistan i must say he can bat on number 3 for pakistan and do his best for pakistan..
Misbah-ul-Haq - Find Misbah-ul-Haq of Pakistan Cricket Team complete player profile, number of matches, runs score, wickets & catches, Statistics, Records, Misbah-ul-Haq Latest News, Misbah-ul-Haq Videos, Misbah-ul-Haq Photos, and other Misbah-ul-Haq Cricket Team players.